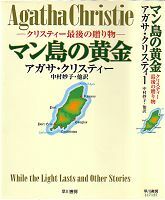 Putnam, New York, Apr. 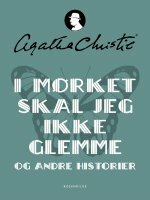 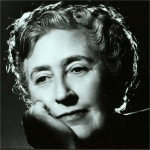 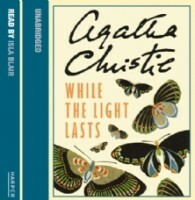 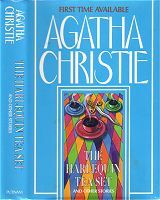 1997 as "The Harlequin Tea Set and Other Stories"
Nine quintessential examples of Agatha Christie's brilliance are contained in this new collection of early short stories - including the very first one she ever wrote - and provide a unique glimpse of the Queen of Crime in the making. 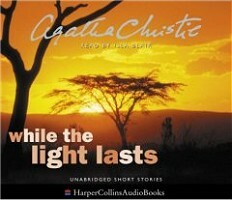 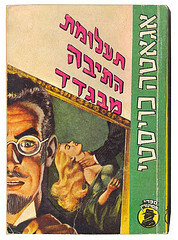 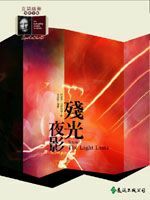 * only "While the Light Lasts"
This story was expanded in 1960 into 'The Mystery of The Spanish Chest'. 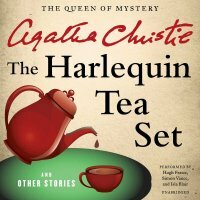 * only "The Harlequin Tea Set"